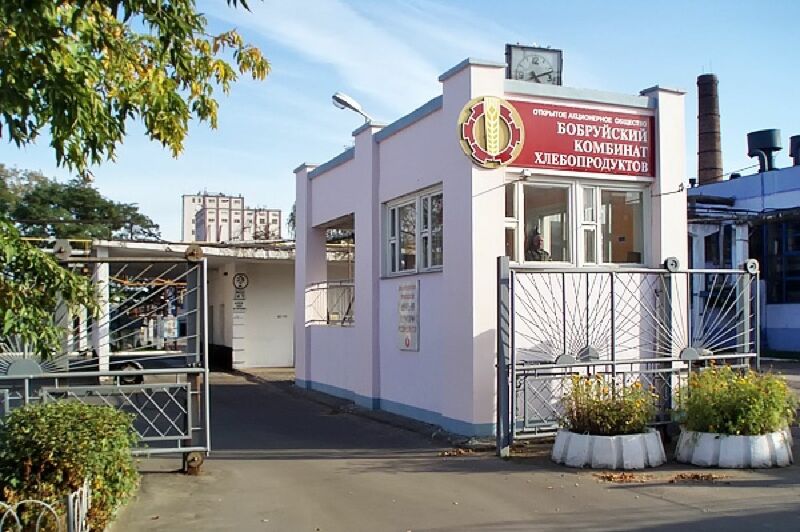 JSC "Bobruisk plant of bread products"
and feed industry in the Republic of Belarus. The history of Bobruisk plant of bread products began in 1944. Nowadays it is enterprise with great capacity. The plant participates in different contests, exhibitions, trade fairs and shows its production and high consumer quality. The plant’s products regularly won awards and diplomas.